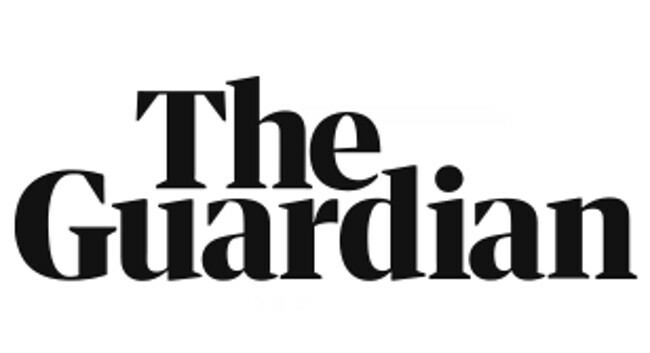 Guardian Sport has appointed former England and Lions star Ugo Monye and Olympic gold-winning Sevens coach Ben Ryan as columnists for the Six Nations and the rest of the rugby year. Ugo and Ben will deliver their insight and international perspective in print and online with The Guardian, Observer and theguardian.com. They join an expert team including former New Zealand All Black and Guardian columnist Nick Evans, Rugby Union correspondent Robert Kitson, senior sports writer Andy Bull and reporters Paul Rees, Gerard Meagher and Michael Aylwin, for a year which includes the Six Nations, European Rugby Champions Cup and the World Cup in Japan.